Men wearing winter boots. 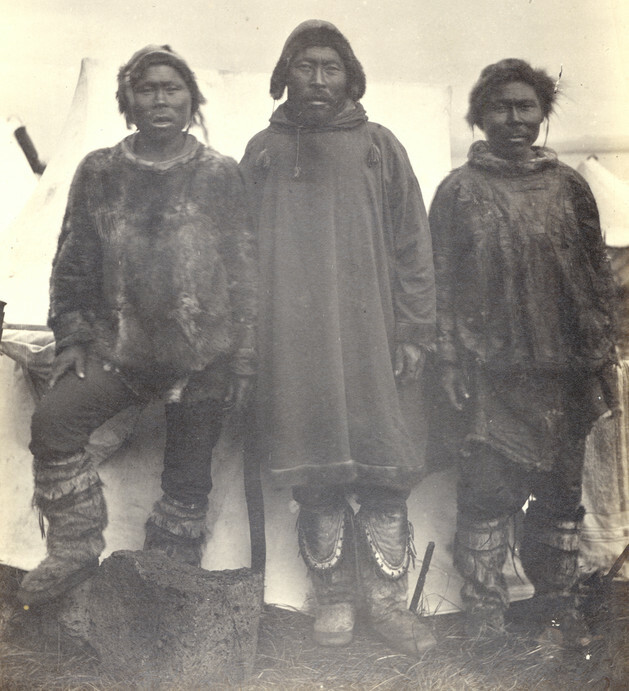 Nushagak, 1885. Courtesy of the Alaska State Library, Wickersham State Historic Sites Photograph, Charles O. Farciot, P277-017-009.